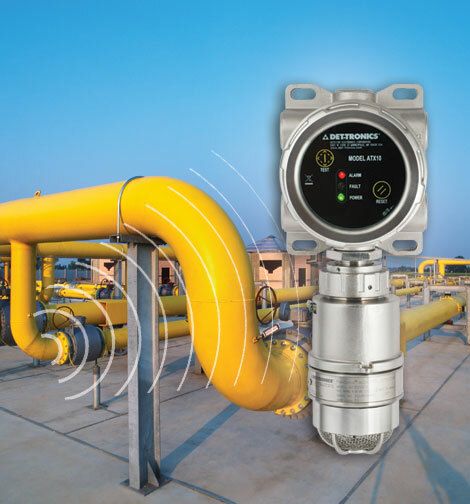 The new FlexSight™ LS2000 Line-of-Sight Infrared Gas Detector is a next-generation solution for line-of-sight gas detection. 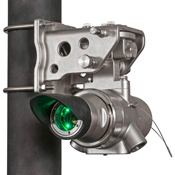 Available now, the FlexSight LS2000 sets a new standard with improved optical field of view, an advanced housing design, simplified mount and breakthrough alignment tolerance. Learn more. Det-Tronics designs, builds, tests and commissions SIL 2 Capable flame and gas safety products that range from conventional panels to fault-tolerant, addressable systems that are globally certified. 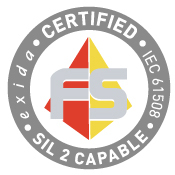 exida is a certification and research firm specializing in safety management they perform more process control safety certifications than any other company worldwide. Detect pressurized gas leaks the instant they occur with the Flexsonic® Acoustic Leak Detector. A great solution for harsh outdoor applications. Watch the video for an overview of this revolutionary product. 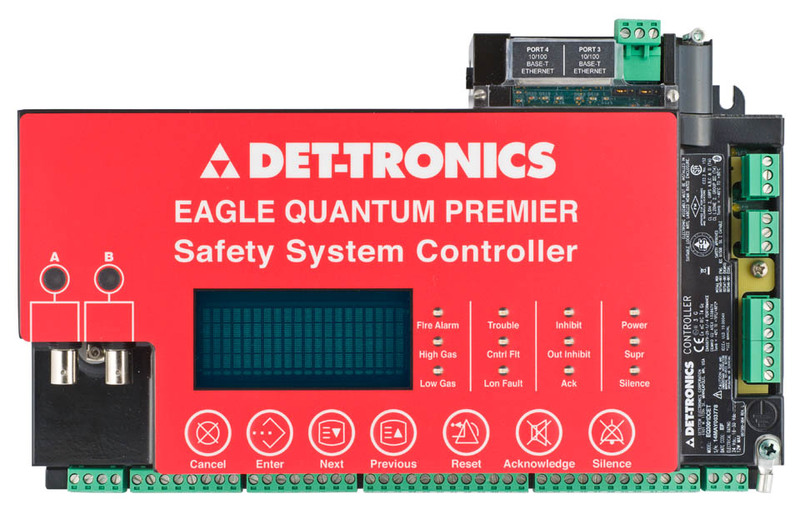 The long-trusted Eagle Quantum Premier (EQP) controller now has an Ethernet/Modbus TCP/IP interface board option. This allows the controller to communicate with other devices on the Ethernet Local Area Network.